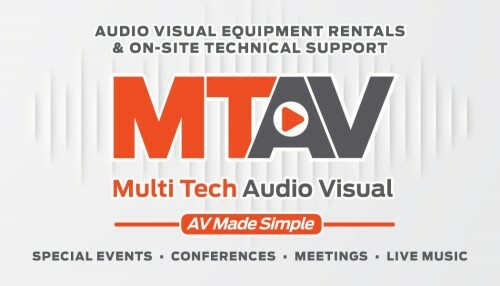 Business Slogan: "AV Made Simple"
Our location will be both open to the general public for customer AV equipment rental pick-up or you can arrange delivery, set-up/strike and On-Site Technical Support. Not sure what you need, that’s OK. Give us a call. With years of experience our Technical Director can guide you through the AV decision-making process. Consider a free On-Site Consultation to better determine if your AV rental and services will give you the results you envisioned.  – Stage Lighting Rental …….. Using professional, quality-inspected, maintained equipment and expertise will help make your event memorable for all the right reasons. We look forward to Servicing you soon.